Light up your outdoor space with the warmth generated by this fiery orange plant with sharp pink centers. 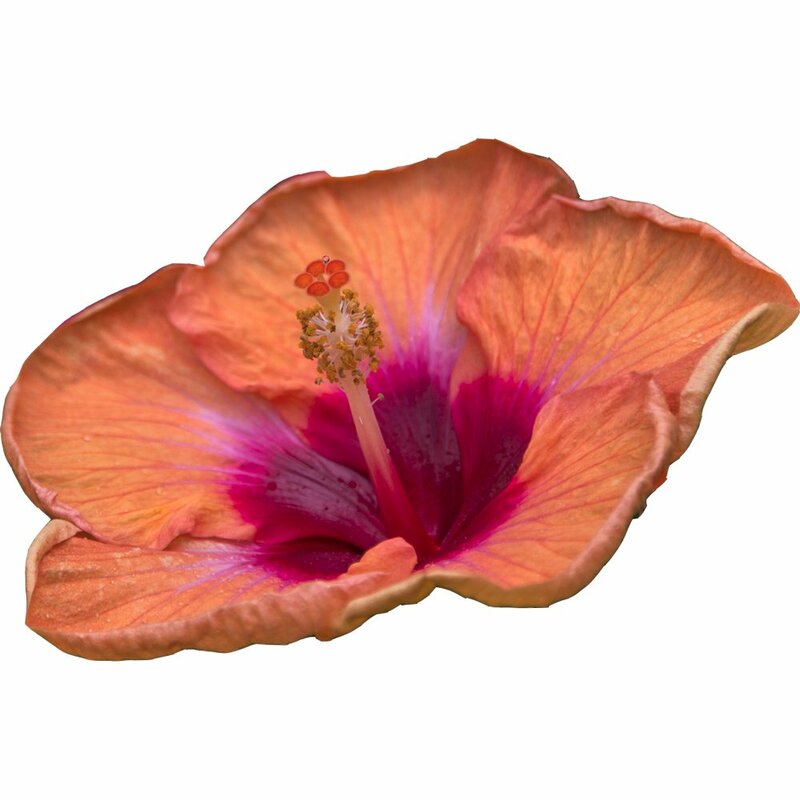 All our Light My Fire Cajun Hibiscus Plants are grown and shipped in fine quality growing medium. They are guaranteed to arrive alive and ready to plant. Comment: The hibiscus arrived in well protected packaging. It seems to be very healthy and I'm looking forward to watching it grow.